Records show Dominic Adesanya was also charged with unlawful entry at the White House complex in late July. 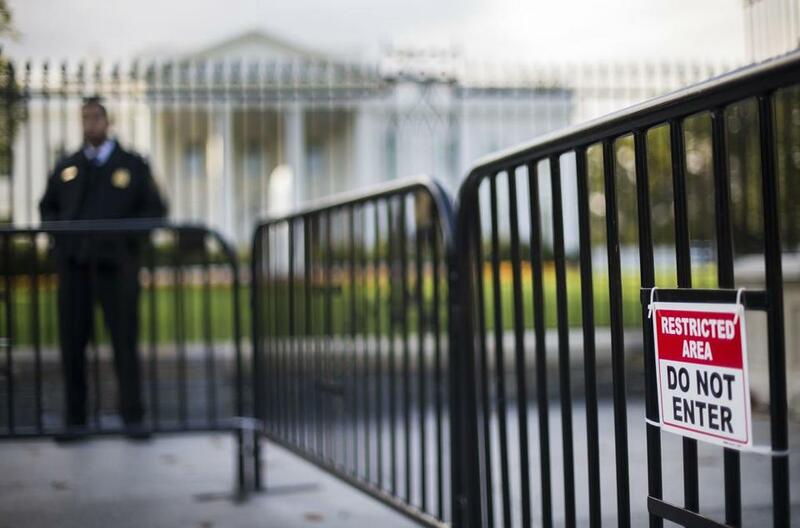 WASHINGTON — The 23-year-old Maryland man who climbed over the White House fence Wednesday night has been charged with felonies for assaulting two police dogs and making threats, the Secret Service said Thursday. Adesanya claims a banking family that he said owned the Federal Reserve Bank was targeting him, and he said he wanted cameras that had been placed in his home removed, according to a court document. He was apprehended again just three days after the July arrest at the White House complex for refusing to leave the Treasury building next door and swinging his fists at officers. An attorney representing him in those arrests did not immediately return a telephone call Thursday.